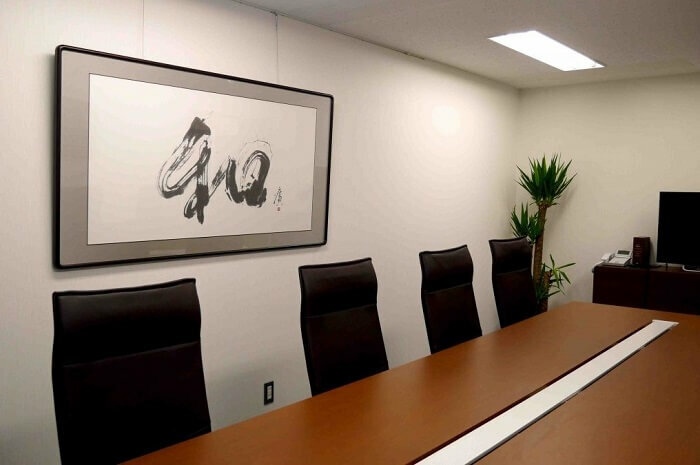 Shodō Japanese calligraphy famously decorates the walls of teahouses and boardrooms throughout Japan. 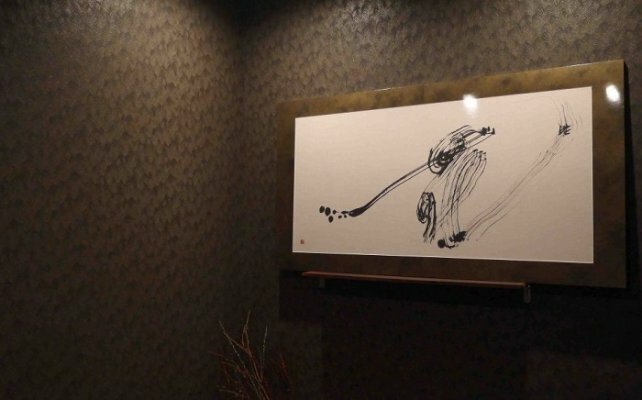 But is the art of calligraphy truly limited to the walls of Japan’s most formal settings? 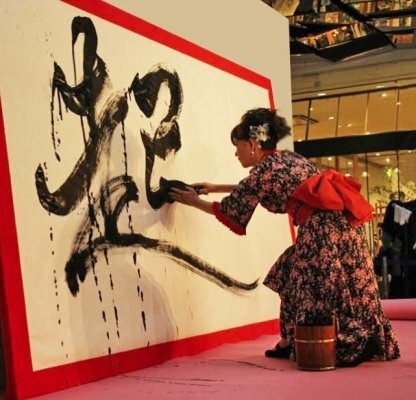 As a beautiful, moving style of writing, shodō calligraphy is used in daily life in Japan. Letters or cards for birthdays, weddings, or similar celebrations are often handwritten for friends or families. But it doesn’t end there. 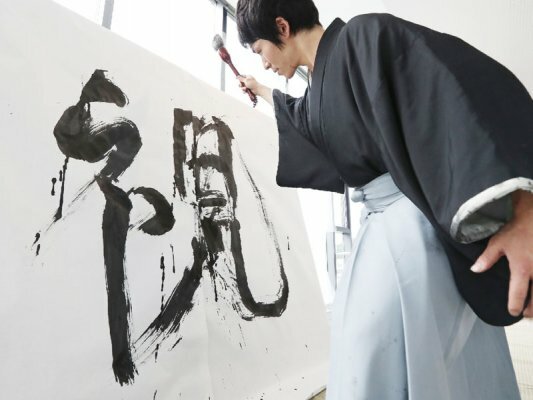 The truth is shodō Japanese calligraphy isn’t limited to hanging scrolls and handwritten letters. 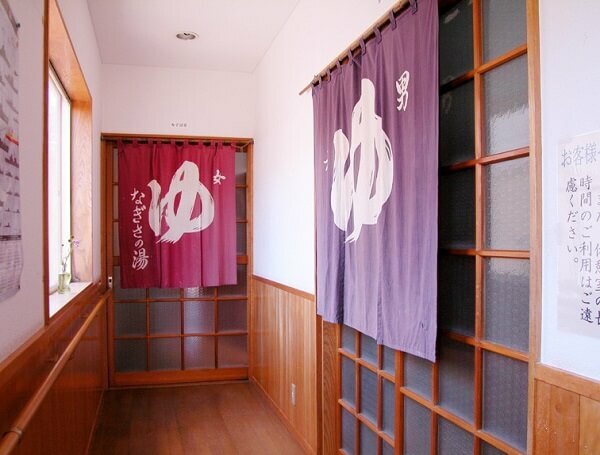 No, the balanced, flowing beauty of Japanese calligraphy can be found on all sorts of decorative and practice goods. 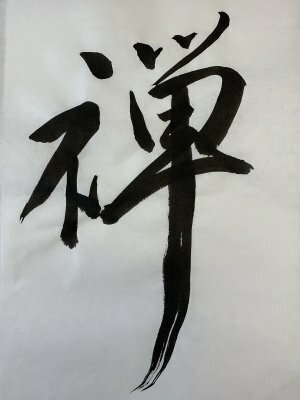 Today I want to show you were we can find Shodō Japanese calligraphy in ‘the wild.’ How and where is calligraphy used to decorate or inspire meaning in our day to day life? Let’s go hunting! 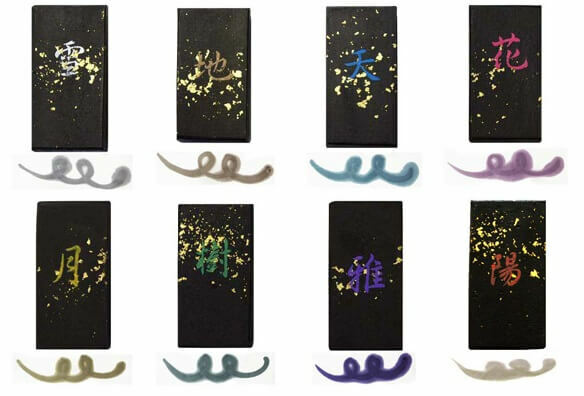 Due to the traditional and historic beauty of shodō calligraphy, it has been used to decorate the packaging of Japan’s oldest and most beloved sweets and wares for decades. Rather than the abrasive, sharp edged of modern, typed font, the personal touch of calligraphy gives these products a certain modesty in beauty. Check it out. 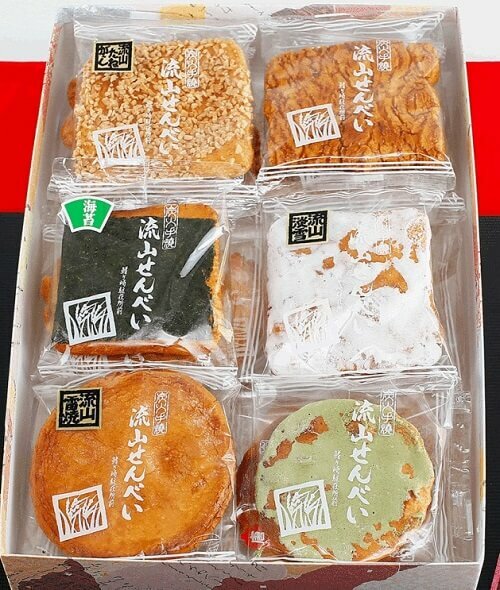 The most traditional shops and restaurants in Japan are sure to use calligraphy on everything from their signs, windows, adverts, and even menus. 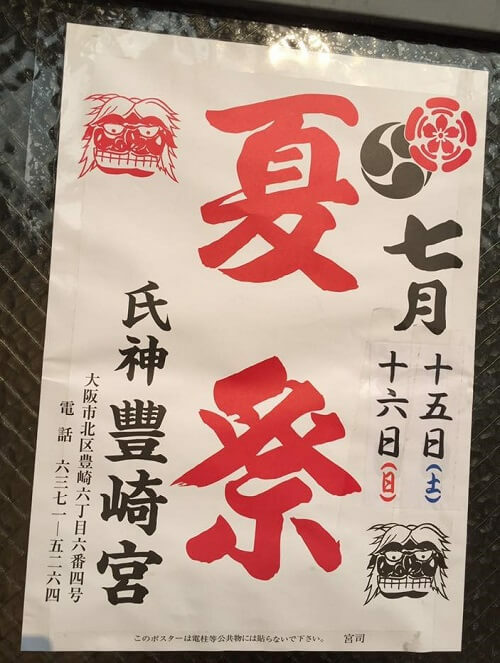 In fact, the brush-written lettering is so common with stores aiming for a mature, adult clientele that seeing a printed-out sign made in Microsoft Word hanging above a traditional sushi shop, izakaya pub, or bathhouse would be a complete shock. 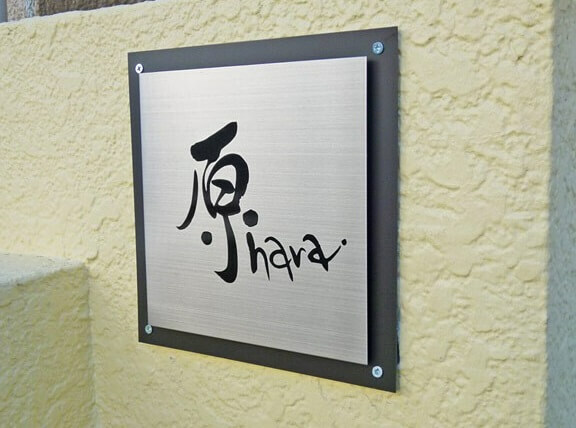 Most Japanese homes have a nameplate hanging near the front door. This is to help guide the postman as much as the occasional visitor as some of Japan’s older neighbourhoods have winding streets numbered in seemingly nonsensical, random order! Many families take it upon themselves to add a personal touch or flair to their nameplate. This might include adding a small picture of their favourite dog or flower. It almost always, meanwhile, involves the stylized writing of the family name. 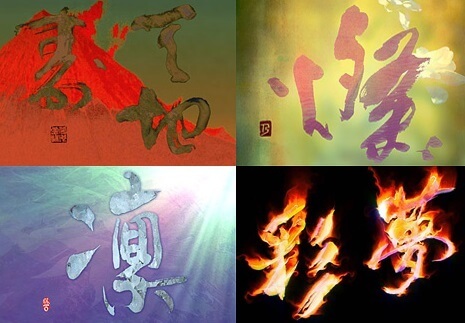 You guessed it – this is done in shodō calligraphy script. 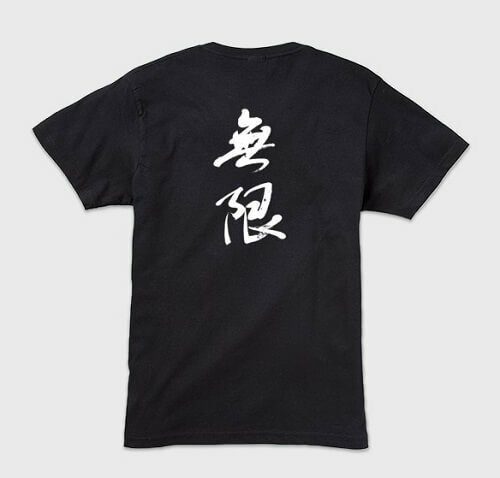 There is a great store in Osaka that sells T-shirts with silly messages – almost all of them are in the handwritten calligraphy style. Some of my favourites are: ‘It’s my life – leave me alone!’ and the child-sized ‘possessed baby.’ I have even started seeing these shirts around town, so I know they are getting popular. If you are ever in north side Osaka, check out the t-shirt store in the Tenjinsujibashi Arcade (Japan’s longest shopping arcade). 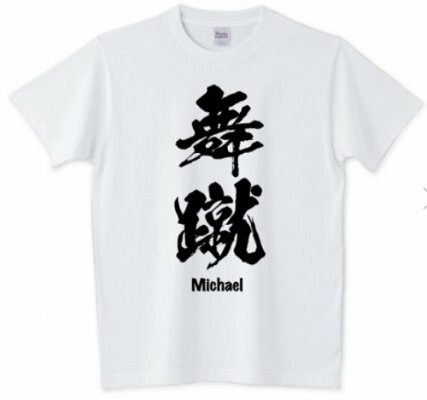 Or, you can order online and have your own name written in Japanese characters. One tip: always check with a Japanese speaker who you trust before ordering … you wouldn’t want to accidentally pick an embarrassing or even offensive character to spell out your name. Remember, each syllabic kanji can have several nuanced meanings! How about these mugs? Already a classic gift (who hasn’t seen those ‘World’s Greatest Dad/Mom/Boss’ mugs? 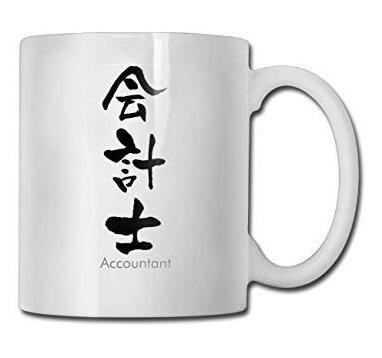 ), here we have the Japanese flavoured variant: the calligraphy mug! You will find these mugs easily online and in shops along popular tourist routes and airports. Take a look at a few samples below. 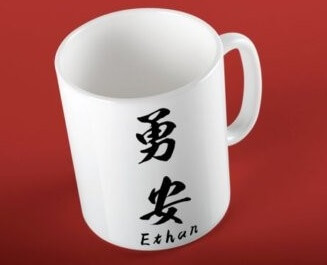 Ordering online allows you to customize the mug, giving you the option to put to use the ‘Japanized’ spelling of your name. 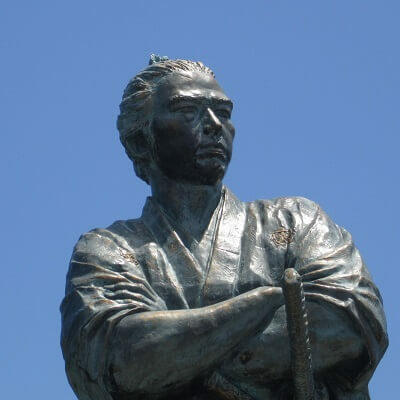 A bit more on Japanese names for foreigners: often Shodō teachers will select for their students Japanese kanji characters that match the pronunciation and style or personality of their students. Not only does this make for fun practise, it also gives the students a fun way to write their name to impress Japanese-speakers. 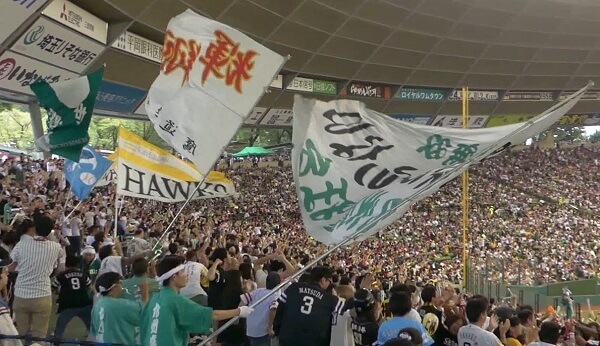 Of course calligraphy is used to write out larger-than-life posters whenever necessary. These can be used in protests, rallies, at sporting events, or even to advertise events. 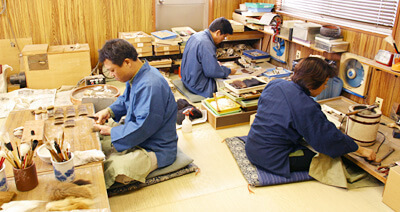 Finally, one more place you are sure to see shodō Japanese calligraphy is on Japanese TV and in Japanese video games. On TV you might see famous or even b-list celebrities battling it out in calligraphy contests that double as spelling bees. Huge numbers of viewers tune in to see the flavour of the month signer mess-up and misspell even the most basic words; another style features a very strict shodō calligraphy teacher ripping into even the smallest mistake – it’s kind of like Simon Cowell’s American Idol, but for calligraphy. Meanwhile there is an entire subgenre of calligraphy-themes video games. First appearing on the Sony Playstation, these later boomed with the touch- and movement-sensitive Nintendo consoles of the past decade. 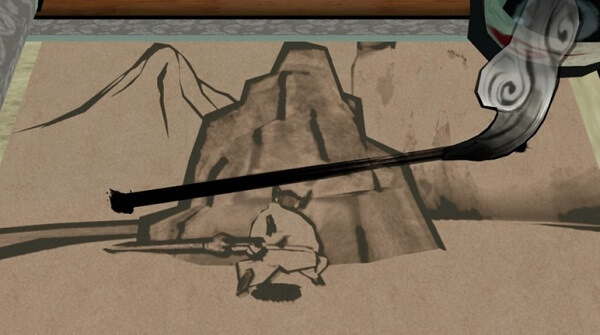 Okami is one of these game – brush strokes control the movement of your character’s attacks! In Conclusion: More Than Just a Brush on Paper! 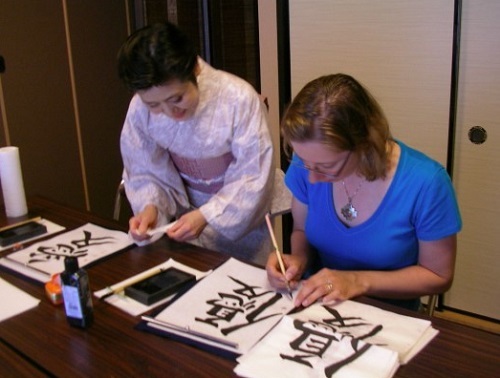 These are just a few of the ways you can enjoy Japanese calligraphy in your daily life. To enjoy the smooth, flowing beauty of this traditional Japanese art you don’t have to be an artist or master of the language. Surely there are plenty more options – if you know of a fun application of calligraphy, be sure to let us know in the comments. 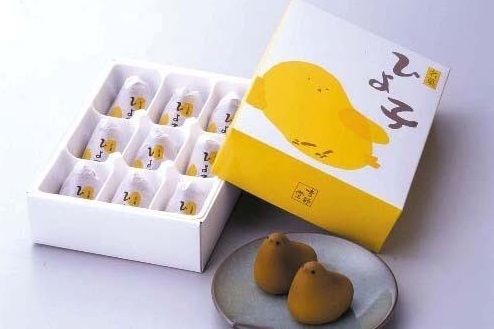 Until then, I am going to keep hunting for the best and most useful bits of Japanese arts and crafts culture. Be sure to stay tuned to our blog to learn more.